Event Organiser vs. Event Espresso: Which WordPress Plugin Is For You? What’s the best way to manage your event registrations in WordPress? In this article we will compare two popular WordPress plugins for event management: Event Organiser and Event Espresso. Promoting your events online is vital to ensuring that attendance is high. Running an event registration and ticketing website lets you make the key details about your events easily accessible, such as dates, times, and locations. However, sharing information is only one aspect of hosting a successful event. In fact, you can actually use your website to manage your events – before, during, and after. As long as you use the right tools, you can streamline the process of attracting attention, selling tickets and registrations, tracking attendance, and much more. Should You Go Free or Premium for Your Events Website? Comparing Events Made Easy vs Event Espresso: Should You Go Free or Premium for Your Events Website? If you’re looking to offer online event registration and ticketing on your WordPress website, you’ll need a specially-designed tool. WordPress doesn’t offer any features to help you display events and sell tickets, but you can do those things (and more) with the right WordPress events plugin. When it comes to WordPress events plugins, there is a range of options available. For example, there are simple free tools like Events Made Easy or Event Espresso Decaf, which make getting started quick but can be limited in terms of functionality. There are also premium solutions such as Event Espresso (premium version), which won’t come for free but will offer more features. WordPress as a website platform offers many awesome features for publishing a blog or building a basic website out of the box. However, something that’s sorely lacking for event managers is the ability to offer event registration and ticketing on their site. Therefore, if you want to sell tickets to your events, you’ll need to choose a plugin that is dedicated to event registration and ticketing. The good news is that there are plenty of event registration plugins available, so many in fact, that it can be difficult to find the one that’s ideal for you. 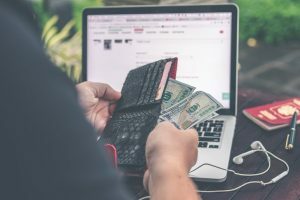 The easiest way to pick the best tool is to thoroughly compare the most significant pros and cons of the top event plugins. Recommendations from friends and colleagues is a good place to start your search, but just because one event plugin was right for one event organizer and their website, your situation might be different, and another event plugin might work better for you. In this article, we’re going to look at two event-focused plugins: The Events Calendar and Event Espresso. We’ll talk about what features they offer, their pricing, and more. Let’s get started! Eventbrite vs Event Espresso: Which Is the Right Event Registration Tool for Your Website? By default, WordPress provides a lot of features you can use to design your website. However, certain functionality can only be added through plugins or integrations. If you’re looking to enable online event registration and ticketing on your site, for example, you can’t do that with just WordPress posts or pages, you’ll need an additional tool. Fortunately, there are plenty of solutions you can use to let visitors view and sign up for events. The trick lies in selecting a perfect fit for your needs and budget. Doing this is simple, as long as you understand the pros and cons of each option. What happens between when attendees purchase tickets and you get paid? How do their transactions get processed? All of this is taken care of by your payment gateway. Introducing a new third-party add-on, Import Eventbrite Events. 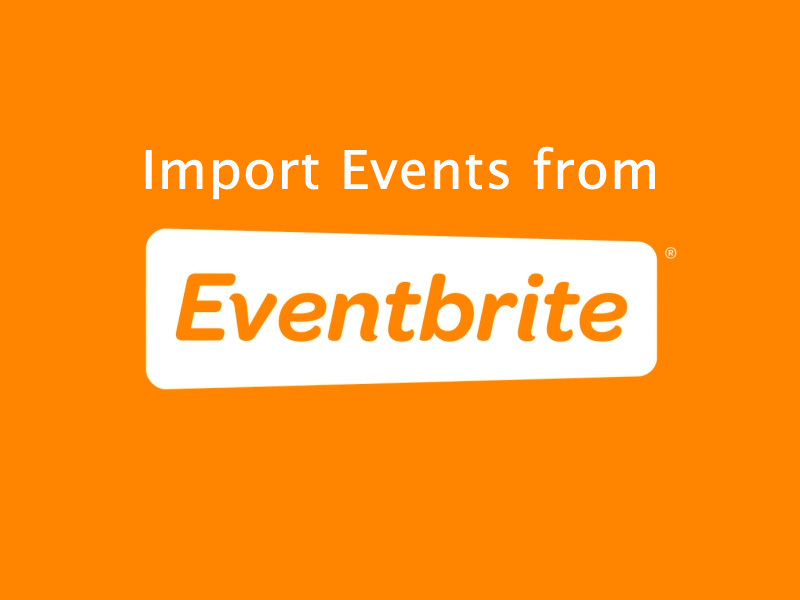 Import Eventbrite Events by XylusThemes is a super simple, yet, a useful plugin which runs scheduled imports from Eventbrite and syncs them perfectly to your event website. With the Import Eventbrite Events add-on, you can import your Eventbrite classes, workshops, or nightclub events directly into your Event Espresso calendar. The Import Eventbrite Events add-on is available on our Third-party Add-ons page or directly from the XylusThemes website. XylusThemes offers help and support for this add-on, while an FAQ is available on the plugin homepage. The Wait List Manager add-on for Event Espresso 4 has arrived! 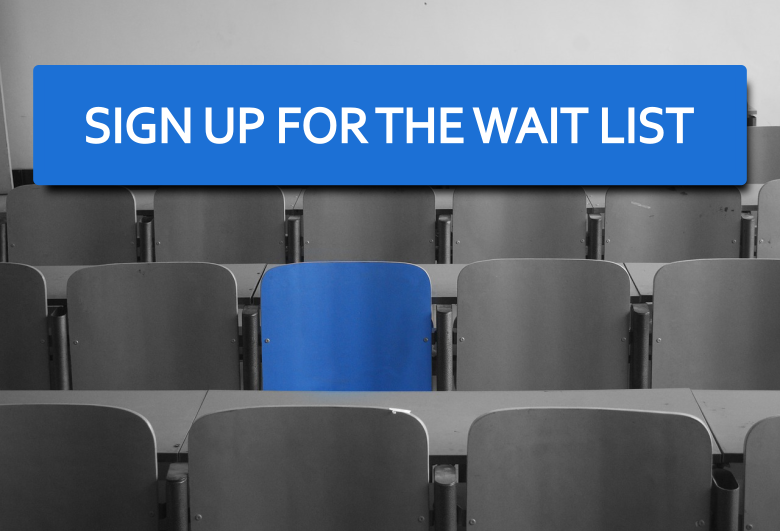 Now you can automate the process of capturing wait list signups when your events sell out. Easily manage last-minute event tickets and provide standby ticketing for your customers and increase profitability for your events. The Wait List Manager add-on is compatible with Event Espresso 4.9.47+ and available to purchase from the product page. Introducing a new third-party add-on, Seating chart for Event Espresso 4. The Seating Chart add-on for Event Espresso 4 by Aparna’s Codex integrates Seats.io and provides a feature to sell seats created in seats.io through the Event Espresso registration system. 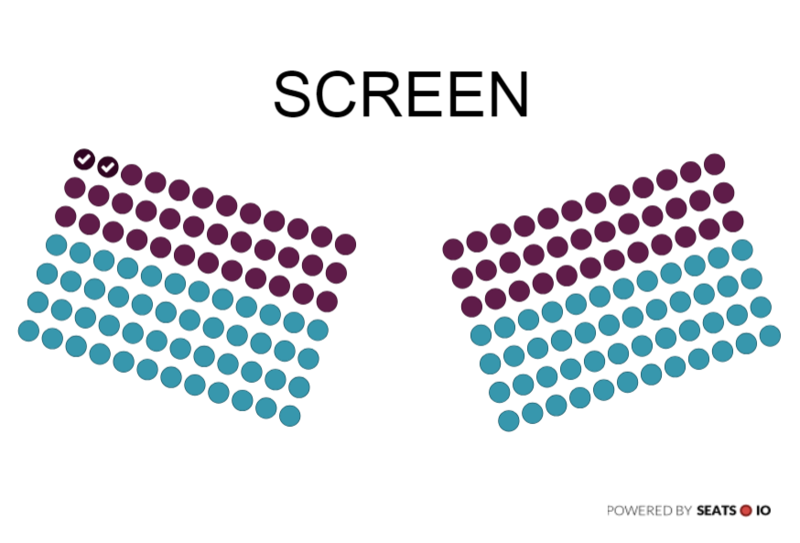 With Seats.io, you can create a seating layout in hours (not days) using tables, chairs, podium locations, and more, via a drag-n-drop interface. Allow users to reserve a table or seat at your next event. The Price Modifier add-on is available on our Third-party Add-ons page or directly from the Aparna’s Codex website. Aparna’s Codex offers help and support for this add-on, while an FAQ is available on the plugin home page. In preparation for the new GDPR legislation, WordPress 4.9.6 and Event Espresso 4.9.62 have been released. This post will help you become familiar with the GDPR and the new tools in WordPress and Event Espresso that will help with your registration and ticketing website. The General Data Protection Regulation (GDPR) (EU) 2016/679 is a regulation in EU law on data protection and privacy for all individuals within the European Union coming into effect on the 25th of this month. It also addresses the export of personal data outside the EU. The GDPR aims primarily to give control to citizens and residents over their personal data and to simplify the regulatory environment for international business by unifying the regulation within the EU. Import Events from anywhere – Facebook, Eventbrite, Meetup, iCalendar and ICS into your Event Espresso powered WordPress site. 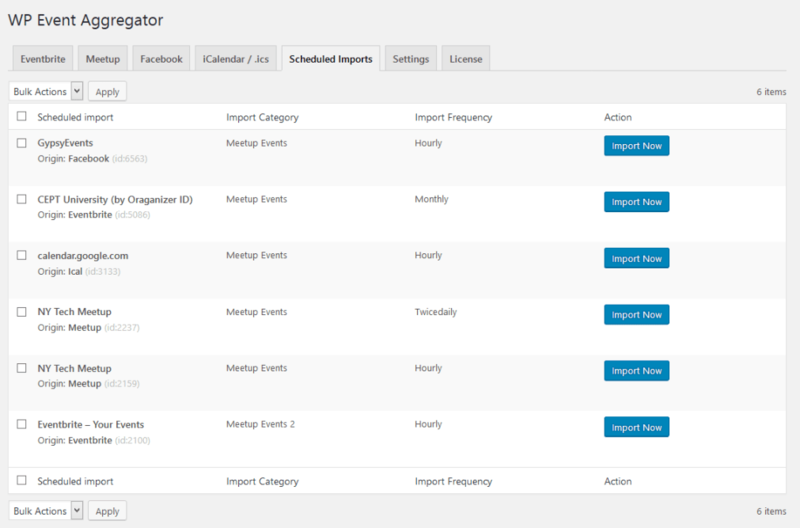 Have you ever wanted to import your Facebook, Meetup, or The Events Calendar into your website? Well, this is the plugin you have been waiting for! The WP Event Aggregator allows you to show imported events from multiple sources and it supports all leading WordPress Event Calendar Plug-ins like The Events Calendar, Events Manager, All-in One Event Calender, Event Organiser, EventOn, My Calendar, Eventum (Tevolution-Events) etc. Better yet, the WP Event Aggregator plugin now works with Event Espresso 4, allowing you even more possibilities over your event website. The WP Event Aggregator plugin is available on our Third-party Add-ons page or directly from the Xylus Themes website. Xylus Themes offers help and support for this add-on, while an FAQ is available on the plugin home page.